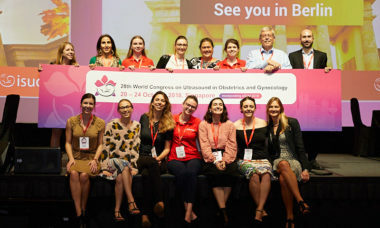 ISUOG is a busy medical association that facilitates, provides and promotes education and research in the field of ultrasound in obstetrics and gynecology worldwide. Our membership and activities have been growing steadily and with over 15,700 members based in 140 countries, the continued growth and development of our activities for members and proactive communication about them are key to our success. Join our team to work an exciting international Congress.